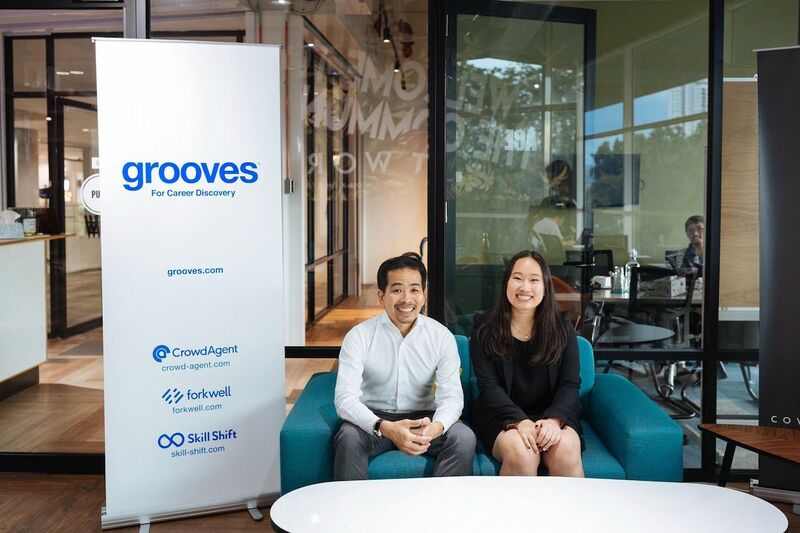 Tokyo-based Grooves, the company best known for its engineer recruiting platform called Forkwell, announced today that it has fundraised $920,000 from Inspire PNB Partners. Inspire PNB is the joint venture between Japanese investment firm Inspire and Malaysia’s state-run firm Permodalan Nasional Berhad (PNB), managing a Sharia-compliant private equity fund called PNB-INSPiRE Ethical Fund 1 (formed in April of 2014, valued around 6 billion yen = $54.8 million US). 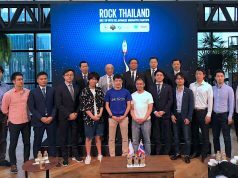 The fund has invested in Japanese private cloud platform developer Keepdata and deep learning solution startup Abeja. For Grooves, the funding at this time is seen making the amount raised to date total at more than 1 billion yen (about $9 million US). 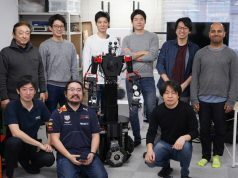 The company has raised from Inspire, the parent company of Inspire PNB, in the 200 million yen funding round back in March of 2017. Grooves established its Malay subsidiary called Grooves Asia Sdn.Bhd. last year when their CEO Hiro Ikemi moved to Kuala Lumpur to more closely working with businesses in Malaysia. It’s their Japanese business entity who secured funding at this time but the local subsidiary will be more focused on business expansion in Malaysia in partnership with PNB Group. Grooves’ Malay subsidiary / office is located in WORQ, a co-working space in Kuala Lumpur. 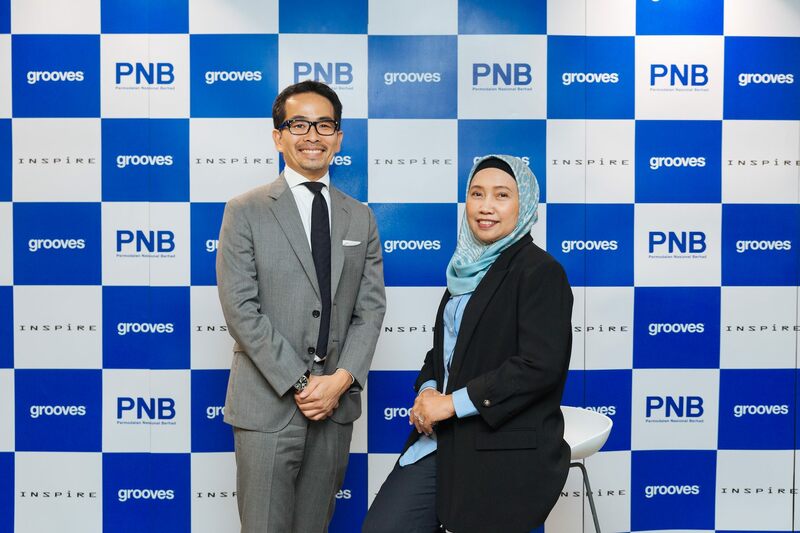 Since the launch of the Malay subsidiary, Grooves has been focused on international business not only in Malaysia but also in other Asian markets. 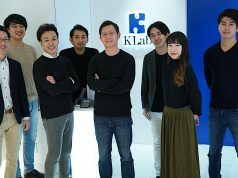 The firm got approval from Tokyo Labor Bureau to launch a recruiting agency business for so-called “highly-skilled professionals” from Korea and Taiwan. The geographical coverage is expected to expand in the future. In Islamic countries, since Sharia (Islamic law) prohibits acceptance of specific interest or fees for loaning money, hedge funds or other financing schemes common in Western countries are unlikely to be accepted. Meanwhile, Malaysia has now become an Islamic finance hub offering Sharia-compliant financing schemes. Startups receiving funds from such schemes can expand their services into Islamic markets more smoothly, just as Halal-approved restaurants can.